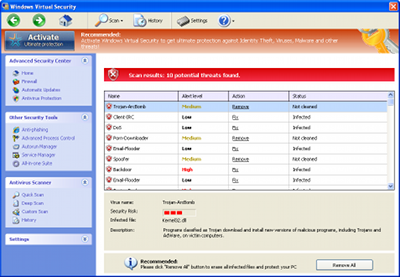 This rogue is looking for the OS version (XP, Vista, Seven) and adapt its name from the system found: Win7 Defender, XP Defender, Vista Defender, Win Server Defender (...). As usual it displays fake warning messages to push users into buying a license. It belongs to the same family as PC Defender Plus. 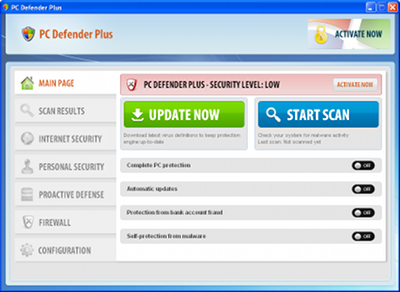 PC Defender Plus is a new rogue. It displays fake warning messages to push users into buying a license. 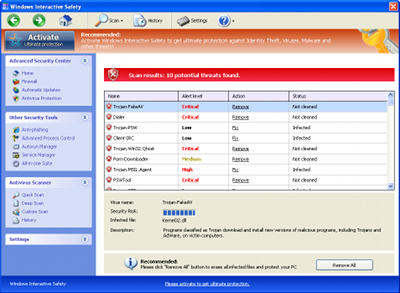 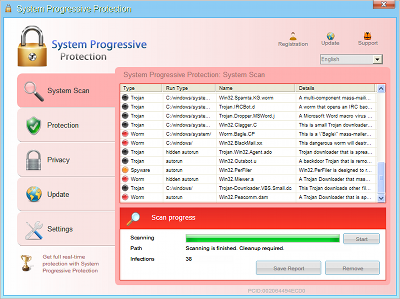 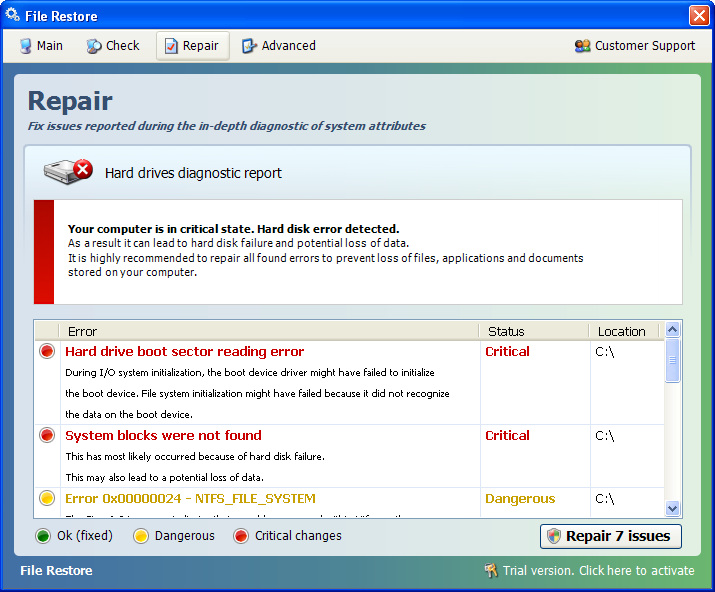 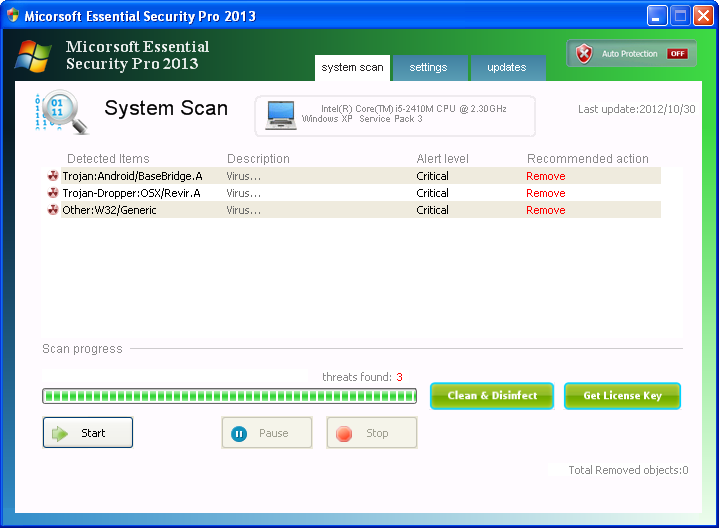 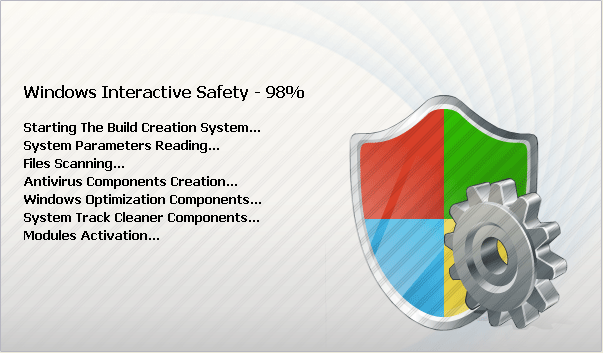 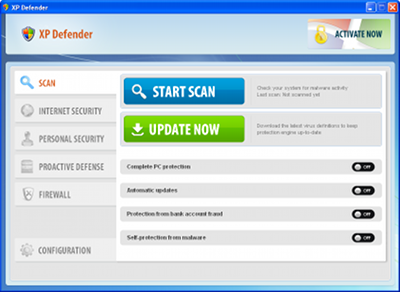 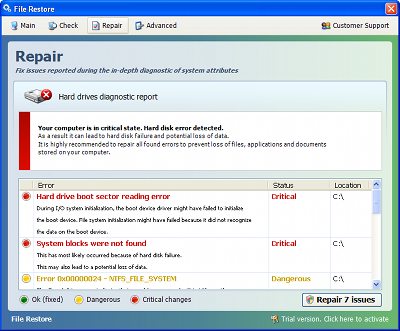 Win 8 Security System is a fake Antivirus tool. It detects fake infections, displaying alert messages to scare users.